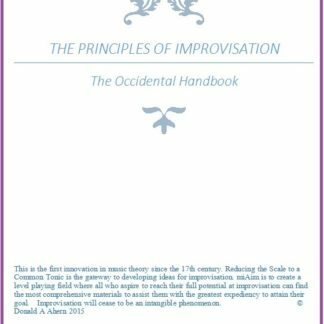 They Show 21st Century Concepts On Improvisation and Composition Concepts For Any and All Musicians To Develop Their Own Ideas. 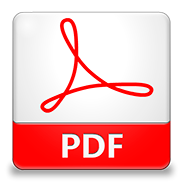 Each books preview includes the Table of Contents, Text and Music Charts. Click “preview” below each book cover via The Principles of Improvisation Books page for a look inside. 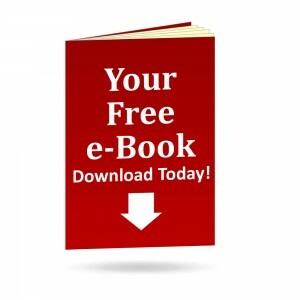 Book One "An Introduction to Music Improvisation"
is your as a free bonus! Yes - Book One is F R E E with any other purchase. when your aim is to create the improvised line. 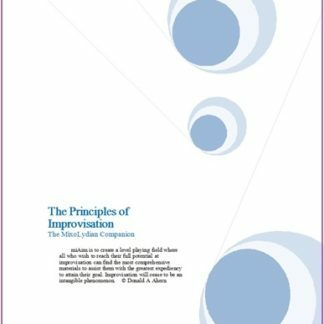 How do I know which Improvisation Book is right for me? 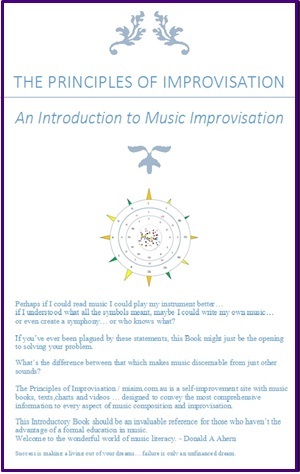 For Beginners we recommend Book One – An Introduction to Music Improvisation. 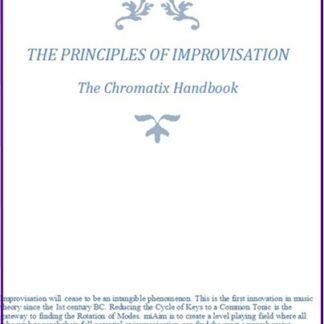 It is full of essential information for the budding composer and those interested in improvisation. It is a great primer for all those starting out in the World of Music. For Intermediate players, those with some experience, we recommend one of The 7 Mode Companions. 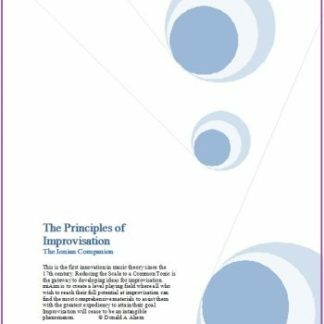 Books 2 through 8 each examine the relationship between the Ionian Mode and respective Mode (note of the scale) to show how best to make use of the information to develop your own ideas on the improvised line. For Advanced players with reasonable experience, composers and music students we recommend one of The 3 Complete Handbooks. Books 9, 10 and 11 contain everything you need to know about all the Occidental, Oriental and Chromatic scales and their alterations. Please Note: they are not for the faint hearted but are a complete encyclopedia in themselves guaranteed to help you generate a new ideas every day for the rest of your life. 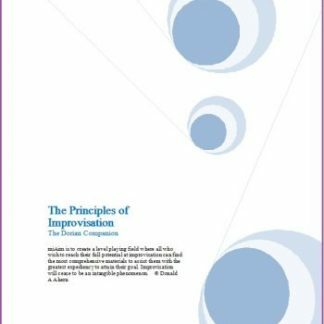 Each book in The Principles of Improvisation collection contains the potential for at least fifty thousand ideas that can be included when creating music composition and improvisation. 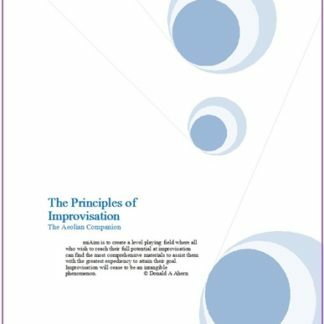 This will save you money and time wasted in searching for the complete answers to improvisation. 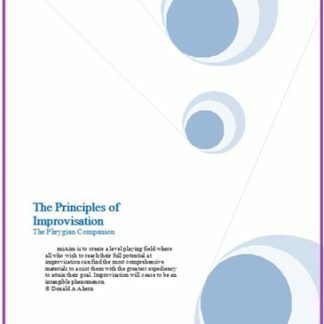 You can begin with any Book from The Principles of Improvisation Collection’s, as what is written in one book, equally applies to the others. 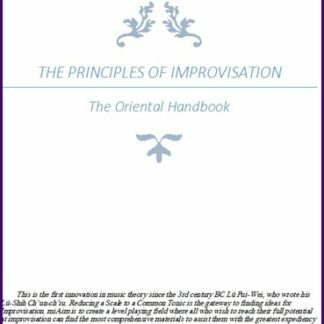 Each book is a complete syllabus in itself so that you can ‘specialise’ in one particular aspect (mode) of creating the improvised line. Why take a life time to learn music composition and improvisation (we have already done that for you) when only a few minutes a day will do. Amaze your friends with innovative sounds, melodies, chord progressions and rhythms that just seem to flow endlessly like the River Nile. We only use PayPal for worldwide fast and secure payments.